Created May 24, 2018, 12:28 a.m.
Salut! I'm afraid I have made a terrible mistake. 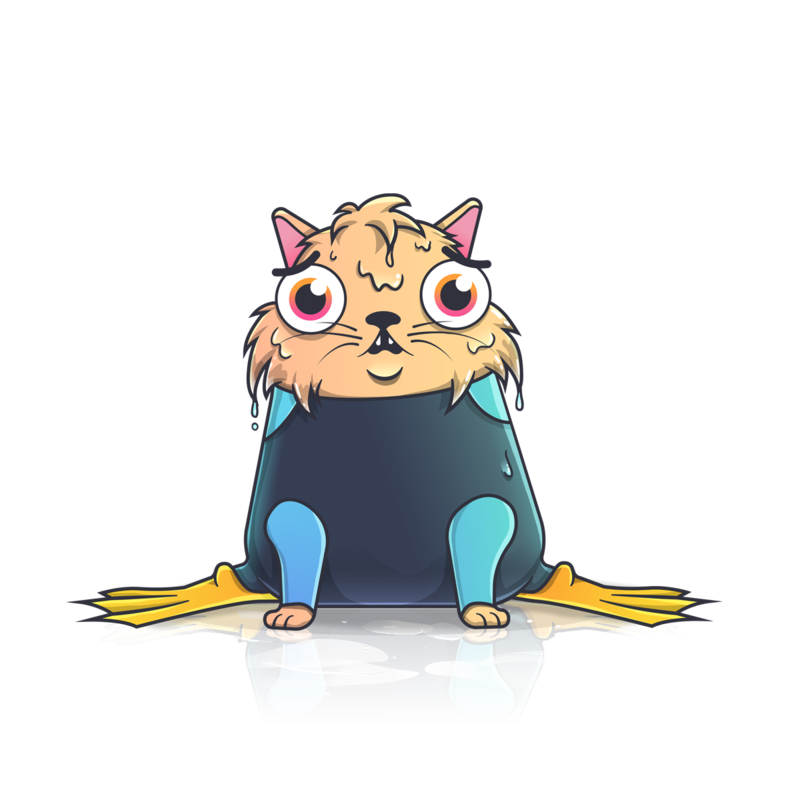 My name is Chat Plongeur, and I am here to tell you: water is really, really wet. It seems so magical when you’re staring at it from above. It holds fish, as far as the eye can see. They’re waiting for you, down in the depths. But so is the water. Mise en garde!